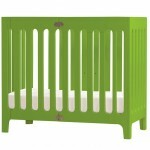 At CityBaby Living, I bring you options to optimize living in a small space with your child(ren). One of the first things that I’m sure we all thought when we found out we were having a baby was, “where is this kid going to sleep?” Ok, that was probably more like the 327th thought, but it still probably made the top 500 if you are living in a small space like I do and it may have been higher up on the list if it is your 2nd (or even 3rd) child. Once you got to a place in your pregnancy that you had figured out where the child will sleep, you probably started to look around for cribs that could fit into this space. This is where the CityBaby Living story began for me. My first daughter Peep, sleeps in a small room (82.5 sq feet) right off of our bedroom. I knew that a traditional big crib would not fit and I also really didn’t like the look of them. We fell in love with the Stokke Sleepi bed at a local store in Boston and never looked back. It is small, stylish and grows with the child so we’d only have to buy one bed. Fast forward 4 years and I’m in a Manhattan baby store looking at cribs with my sister who is trying to find something to fit inside her 650 sq foot Brooklyn apartment. 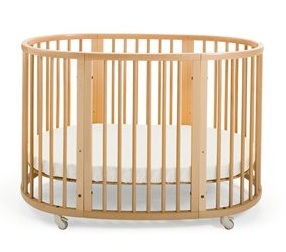 Besides the Stokke option, all they had were GIGANTIC cribs for sale. Surely they must have a small crib section right? Surely they must know their clientele don’t have gobs of space. Surely they must have other options than this? But no, the answer was a resounding no. How was this possible? What did people do who don’t have room for enormous cribs that convert into full size double beds? The answer is that they have to do a lot of research to find smaller beds. As I worked with my sister on finding these, I realized there is no place where people can look at multiple small options all in one place. So since I was in the middle of a “mid-life adjustment” and had left my full time job (outside the house) to stay home with Peep for the year before kindergarten, I decided to start a blog dedicated to small space living with kids. The reality is that since I had Peep, 5 years ago, there are MANY more options for small cribs. 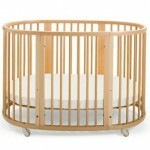 There are three main small crib options or categories to choose from: Co-Sleepers, Mini Cribs, or Small Footprint Cribs. Co-Sleepers are more and more popular with all people (even those with tons of space) because the baby is so close to you for night-time feedings. There basic features are that they sit right up next to your bed and allow easy access. One side goes down so it’s really like an extension of your bed. They are generally pretty small, and parents transfer them out after a few months. 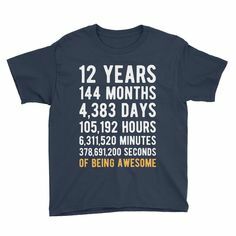 But we have friends who kept their son in it for 2.5 years because it worked for them as a family. Really depends on how you want to use it. A popular one is the Arm’s Reach Original seen here. Mini cribs are just what they sound like – they’re mini! They are often portable in some way – either they fold, are on wheels or both. These are great options when space is VERY limited. They can easily hold a child for quite some time. The only drawback is that if you have a child that likes to roll around or is extremely active (like my sister) your child will outgrow it quickly. One of the most popular options is the Bloom Alma Mini Crib - it is so sweet and comes in great colors. This last category is the one I like the most and the one I write most about. It’s really a category that I’ve made up since this is not how retailers promote them (see earlier reasons for starting CityBaby Living!). 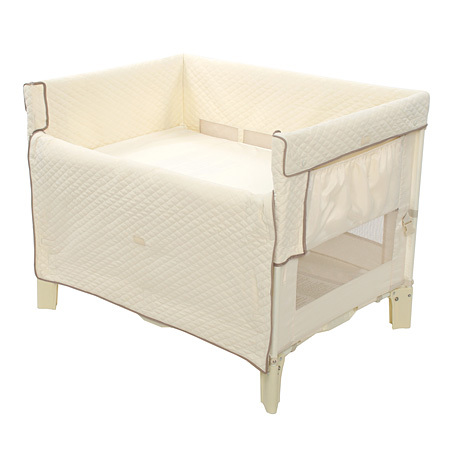 These are small, not tiny, cribs that fit into small rooms. My favorite and most often recommended cribs will grow with your child from infancy into toddler-hood. These are not beds that will convert to double beds, but many/most will convert into toddler years and beyond. They are usually more modern in style (lots of European influence), and can come with high price tags. This category is growing though, and even Walmart offers stylish smaller beds. 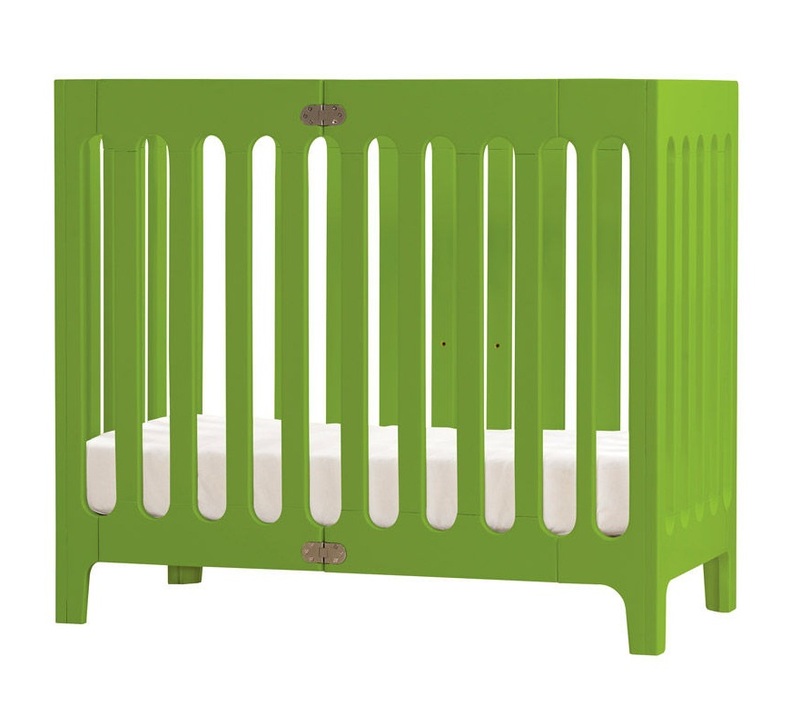 Our choice as stated above wast he Stokke Sleepi, seen here. So welcome to the world of small cribs! These recommendations are mine alone. If I have personal experience with a crib, I always state it. Mostly my opinions come from research. I hope that having these all in one place is helpful to you in your search for small cribs.